Radio host Glenn Beck is criticizing fellow conservatives for their response to Facebook's alleged suppression of right-wing news outlets. 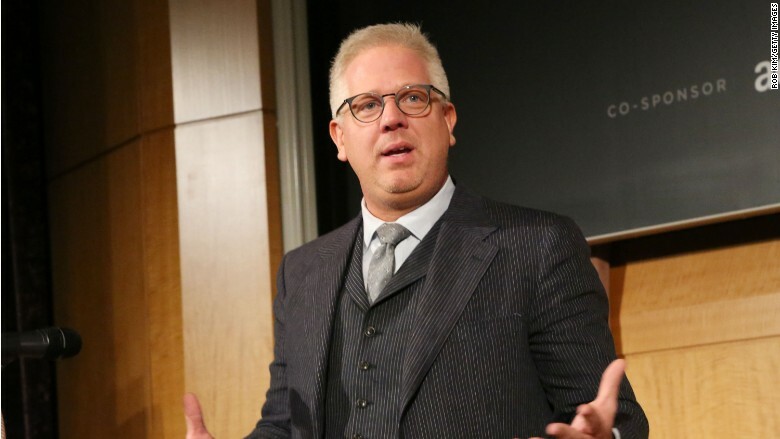 In a new post on his website, Beck, who attended Facebook's meeting with conservative media figures on Wednesday, chastised some attendees for making demands that he likened to "affirmative action for conservatives." "The overall tenor, to me, felt like the Salem Witch Trial: 'Facebook, you must admit that you are screwing us, because if not, it proves you are screwing us," Beck wrote. Sixteen conservatives, including Beck, Jim DeMint, SE Cupp, Dana Perino and Tucker Carlson, attended the sit-down at Facebook headquarters, which was a response to recent allegations that former workers suppressed conservative news stories on Facebook. 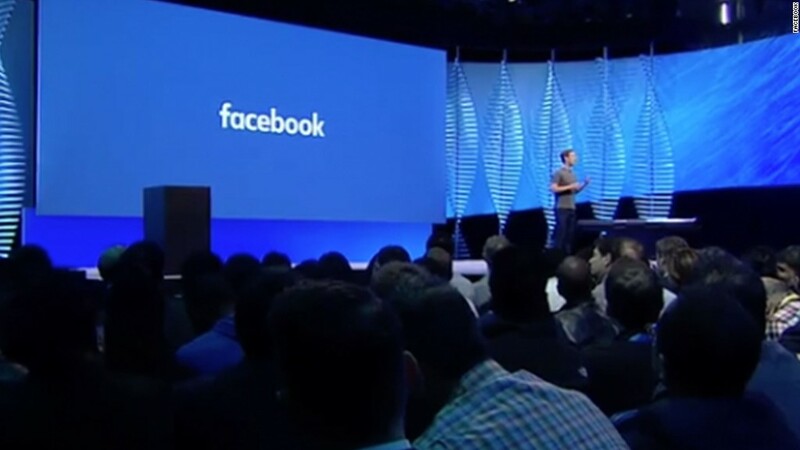 Beck said some attendees suggested Facebook implement diversity quotas in order to ensure that the company reflected the political, religious and ideological makeup of the country. Others who said that Facebook should "consider a six-month training program" to help the liberal workforce "understand and respect conservative opinions and values." "When did conservatives start demanding quotas AND diversity training AND less people from Ivy League Colleges?" Beck asked. "I sat there, looking around the room at 'our side' wondering, 'Who are we?'" Glenn Beck was upset that fellow conservatives suggested hiring quotas and diversity training to Facebook's Mark Zuckerberg. "What happened to us? When did we become them? When did we become the people who demand the Oscars add black actors based on race?" Beck asked. While Beck criticized conservatives, he heaped praise on Facebook and its founder, Mark Zuckerberg, for extending a rare invitation to conservatives. "Has Twitter, Google, or any other Silicon Valley giant invited conservatives to speak, to understand what we are feeling and seeing?" Beck asked. "Has any other organization with 1.6 billion users admitted that while their foundational values are the opposite of ours, it is bad business to cut off a segment of the population?" "Mark Zuckerberg really impressed me with his manner, his ability to manage the room, his thoughtfulness, his directness, and what seemed to be his earnest desire to 'connect the world,'" Beck added.